Nurse Kate has recently relocated to the sunny state of Queensland from Sydney. 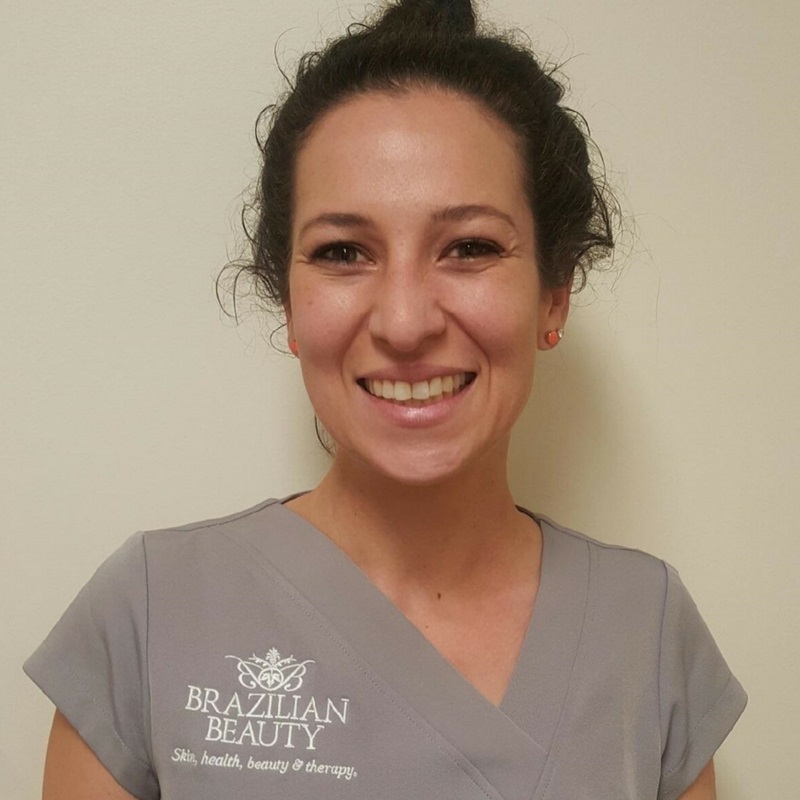 Graduating from New England University with a Bachelor of Nursing in 2012, Kate brings years of experience in nursing and a wealth of knowledge when it comes to Cosmetic Injections and Advanced Anti-Ageing treatments. As well as an abundance of experience in Anti-Wrinkle and Dermal Filler, Kate also has a background in performing Platelet Rich Plasma Therapy (PRP), Laser, Fraxel and Skin Needling Treatments. When Kate isn’t in the clinic you will find her practicing Yoga and Horse Riding. She also has a strong passion for Travel and Art. We sat down with Kate to find out about her Cosmetic Injection career and what beautiful means to her. Why did you get into Cosmetic Injections? I got into the cosmetic industry after working as a RN in various hospital wards. I did some work experience with a cosmetic doctor family friend to see whether I would like the work or not. To be honest, I didn't know if I would like it, but I loved it and was so interested in all the treatment options. Why are you passionate about Injections? I can see how Cosmetic Injections can change people's confidence and attitude. I often hear clients say, “I look different to how I feel." I think injectables can really make a difference in how people view themselves as well as how others see them too. Has there been a memorable moment during your Cosmetic Injection career? One of the most significant moments that stands out was the process and result of reconstructing a client’s nose after she had a skin cancer removed. The damage the surgery had done to her physical features but more so her confidence was really upsetting to see especially after building a relationship with her prior. We used a range of treatments including Skin Needling, Platelet-Rich Plasma and Dermal Fillers. Her nose and scars had a significant improvement and she and her husband were so thankful. That was very rewarding. What is your favourite treatment to perform? My favourite treatment to perform is Dermal Fillers because you can see the results happening immediately, it's like a piece of art. I love injecting lips especially. What is your favourite treatment to receive? My favourite injectable treatment to receive is Muscle Relaxants and favourite beauty treatment is lash extensions. You have recently joined us, what attracted you to work for Brazilian Beauty? What attracted me to Brazilian Beauty was the company’s choice to use only the world’s leading injectable products. I also felt comfortable that Brazilian Beauty encourage their clients to own their own style of beautiful with an honest approach to Cosmetic Injection treatments. In your spare time, what do you like to get up to? In my spare time, I love enjoying the outdoors and catching up with family and friends. What is the best piece of beauty advice you have been given? The best beauty advice I was given would have been about sun protection. A lot of people are not aware of how much the sun here in Australia damages our skin and how much quicker your skin ages and loses collagen and elastin. Education in sun protection is important. Any sun cream is only protecting the skin for approximately 3-4 hours. Reapplication is key. I also love using Retinol at home on the skin. I could talk about it all day. Ask me about it at your consultation. Beautiful to me is being confident with who you are, speaking with kindness and being comfortable in your own skin.